It’s new! 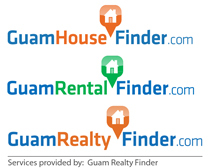 Guam House Finder website not only got a new look, but just got better. The team at Guam House Finder is always working hard to make our website faster, easier, and packed with more useful information. Backed by the professional real estate of Guam Realty Finder, we are constantly asking what clients want. We try to listen, and make wishes come true. With the age of technology, information is everywhere. With the advent of mobile smartphones and tablet devices, it is easier than ever to get any information at the touch of a fingertip. Technology is getting so advanced, you can talk to your device and get the information you want. We have just made our website faster, and more efficient. We took out the fluff and put in pure content for everyone, anywhere to be able to access Guam real estate information. 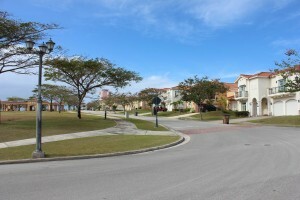 Guam House Finder is all about houses, condos, apartments, and townhomes for sale and rent. Our website focuses on what you really are looking for. Guam House Finder also just got easier. Our website is now mobile friendly. That means that you can visit our website using just about any device, including Ipads, Iphones, Tablets, & Smart phones of all sizes and brands. It’s the same content, just in an easier format. You no longer have to adjust the screen or squint your eyes to see the small print. 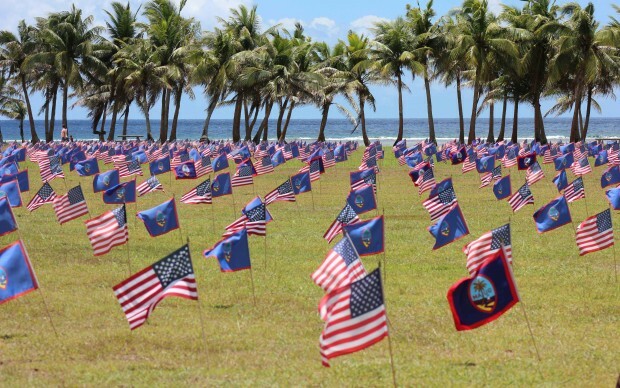 It’s the easiest website to navigate to find guam houses. At Guam House Finder, we don’t see ourselves as real estate sales agents. We are not sale people, we are facilitators. When you view our website, we provide as much information as possible, and when you contact us to help you find a Guam houses, we provide you with local knowledge and market information so that you can make the best real estate decision. And when we say information, we don’t mean just a few articles, we provide you with useful videos, pictures, statistics, and reading material. Take a look at the many Guam houses, condos, apartments, and townhomes on our new website, and let us know how we can help you make the right Guam real estate decision for you and your family. If you need more information just contact us, we would be more than happy to help.